Although there are various types of cancer treatments, none of these currently take into account the effect of ageing of the immune system and hence altered responses to cancer. Recent studies have shown that in vitro stimulation of T cells can help in the treatment of patients. There are many factors that have to be considered when simulating an organism’s immunocompetence. Our particular interest lies in the study of loss of immunocompetence with age. We are trying to answer questions such as: Given a certain age of a patient, how fit is their immune system to fight cancer? Would an immune boost improve the effectiveness of a cancer treatment given the patient’s immune phenotype and age? 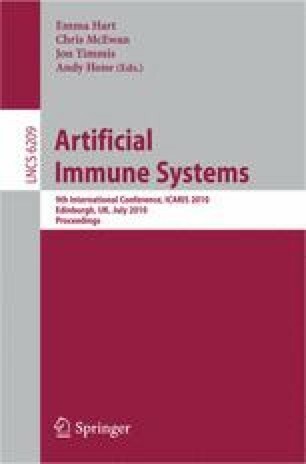 We believe that understanding the processes of immune system ageing and degradation through computer simulation may help in answering these questions. Specifically, we have decided to look at the change in numbers of naive T cells with age, as they play a important role in responses to cancer and anti-tumour vaccination. In this work we present an agent-based simulation model to understand the interactions which influence the naive T cell populations over time. Our agent model is based on existing mathematical system dynamic model, but in comparisons offers better scope for customisation and detailed analysis. We believe that the results obtained can in future help with the modelling of T cell populations inside tumours.